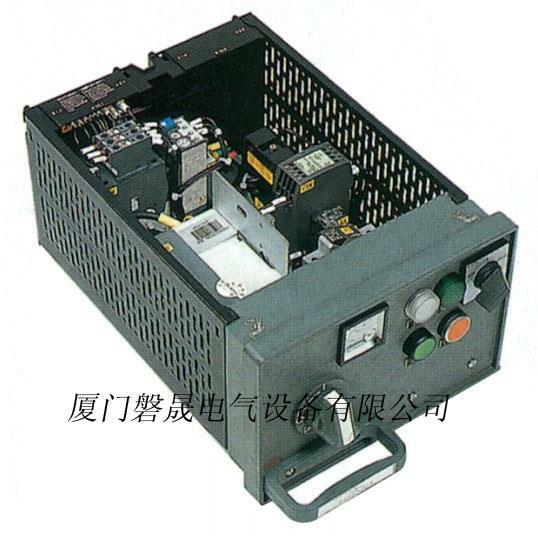 8E / 4 and 8E / 2 draw-component structure including instrument panels (drawer panel), insulation materials side, with cable terminals rear panel and one or two 20-pin control cable terminal installation pieces, according to the different requirements of 8E / 2 can be equipped with two 20-pin terminals. Instrument panel has knockouts for mounting metering, operation, display, main switch operated by a lever mounted on the dashboard to achieve. The handle has electrical and mechanical interlock function, electrical interlock use with a normally open contact and one normally closed micro switch to complete. After rotating the operating handle to the inside in order to move from the position I O position, the operator can handle opening to the main switch, testing, isolation plus three positions as a security padlock, can add up to three locks.